Being a locally owned business we have a deep appreciation for our customers and the community we call home. To show our appreciation we offer free car washes on Veterans Day. So, if you’re a veteran please come see us on your holiday. 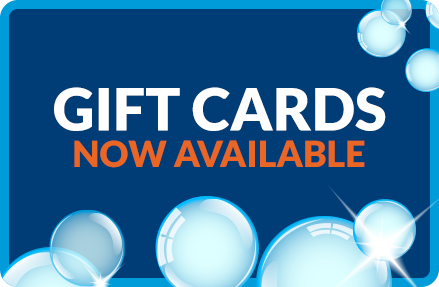 Due to popular demand, we are now offering gift cards for our Auto Detail Center. If you have been racking your brain trying to figure out what you can get your friend or family member who has everything, give them the gift of an expertly detailed vehicle. Drop in and pick one up today!